Enjoy our spacenious sites, laundry, showers, city water, mechanic, and more! When you camp with us at A Plus RV Park, you can enjoy a quiet, small town atmosphere, excellent hospitality. 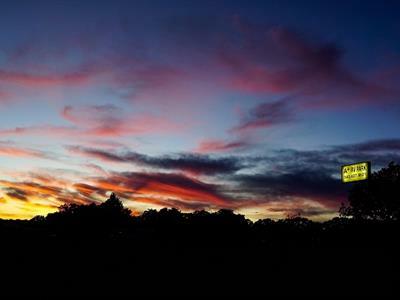 Whether you're passing through or planning to stay, our North Central Texas campground makes a perfect stopping place. We offer "separate" men and women's laundry with attached restroom/shower facilities that are always clean and ready to use. We seperated this so you will feel safe and secure at our park. 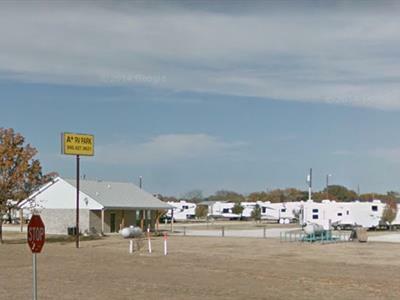 A Plus RV Park is easy to reach, right off Highway 81/287. RV guests will enjoy spacious pull-thru sites with plenty of parking space for both your rig and your tow vehicle. Our park is built to KOA standards, and we're on city water. We have a mechanic available for your Motor Home/Coach, and we have reliable people nearby that will help with any problems you may have with your RV. They are just a phone call away. We try to make A Plus RV Park a home away from home for our guests. Here you can stay a few days to shop, see sites or visit friends and family nearby. People that enjoy going to the Rodeo can make our campground into their home base during the Fort Worth Stockyards Rodeo in January, the Wichita Falls Rodeo in August, and the other various local rodeos that are held in our area throughout the year. 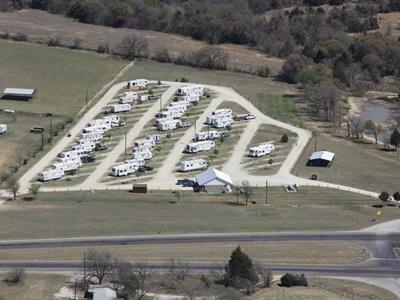 Our North Texas RV park offers a 24-hour courtesy patrol, so you can always feel safe at your campsite. We have full hook-ups with up to 50 amps of power available, BBQ facility available with your propane, (please keep it clean for the next person). We have a dump station available for a small fee. The Recreation Room has 4 large tables that are available for your use as long as the office is open. If you need to use the facility after hours, talk with us and we will see what we can do. 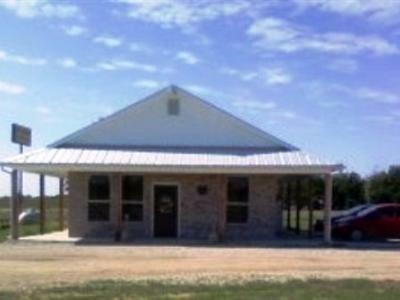 Stay with us for a few days, a week or monthly here at A Plus RV Park! Pets are welcome, though we ask that you do not bring any "aggressive" dogs and keep all dogs on a leash while in the park. Do not tie up your dog or leave them unattended at any time.